I have found an interesting lesson from using herbs. 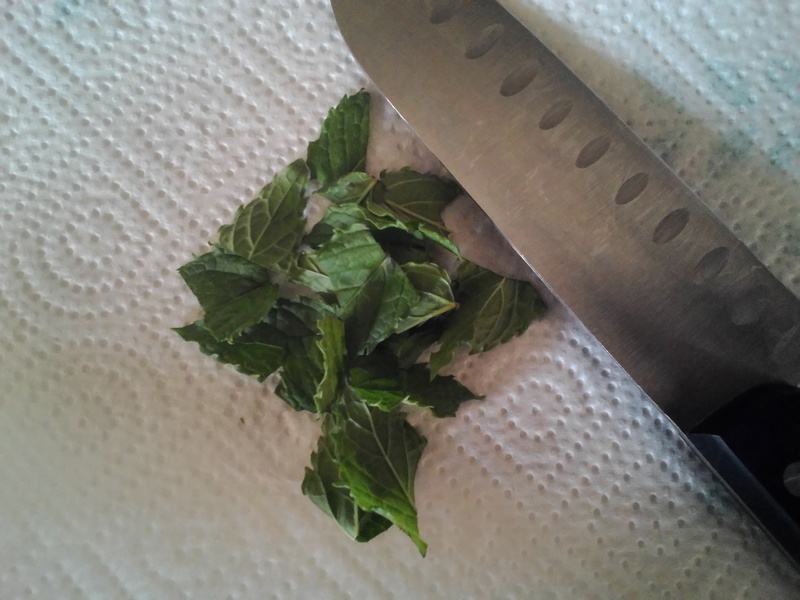 Many times herbs are chopped or ripped in order to release the flavor. How true is this in real life? The sweet flavor of Godly character is developed through trials. I usually feel torn through those times. So when you feel the pain of being torn by trials, know that God is preparing something wonderful.